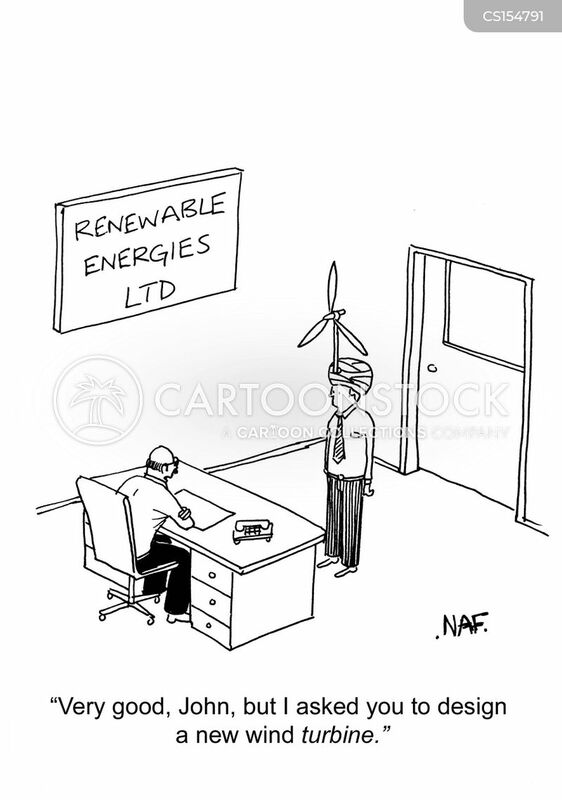 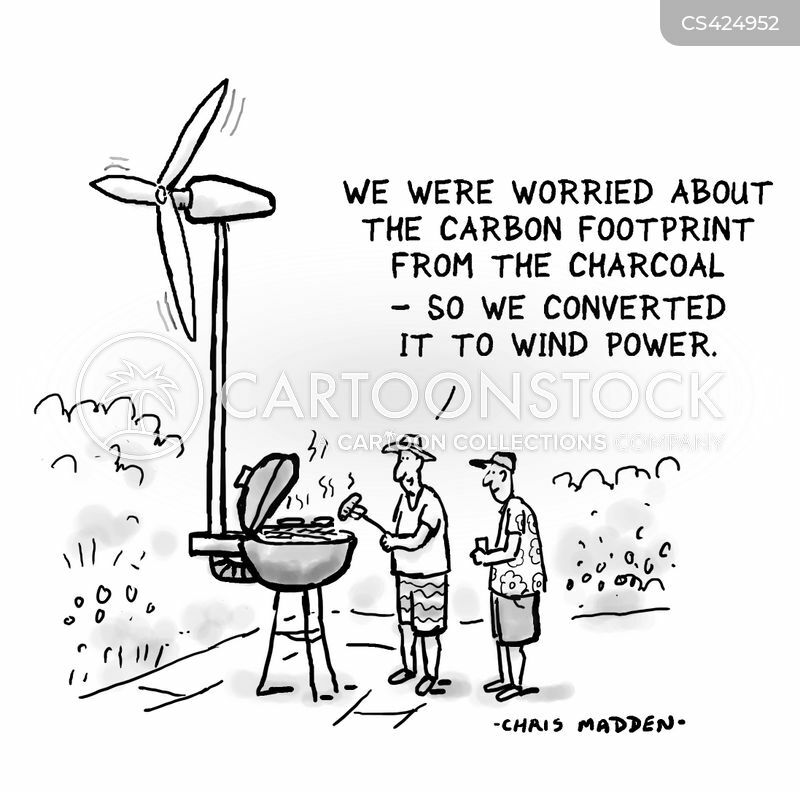 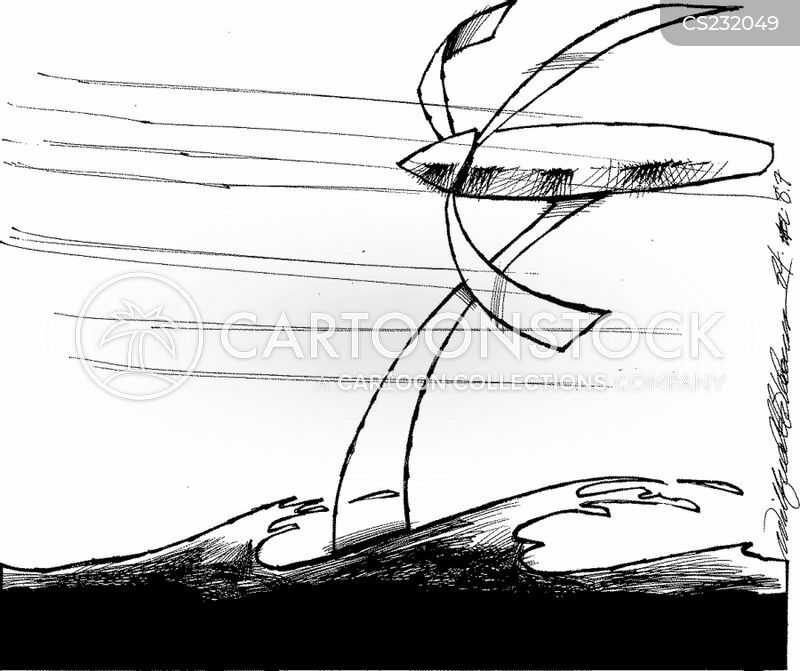 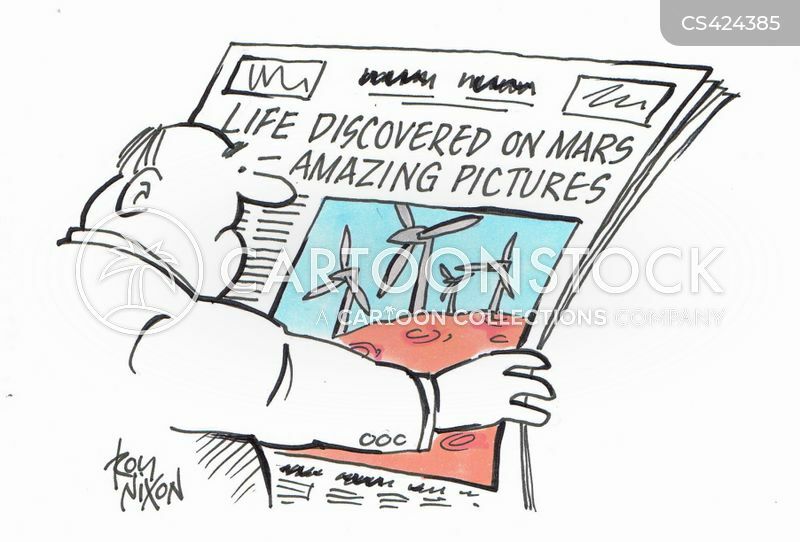 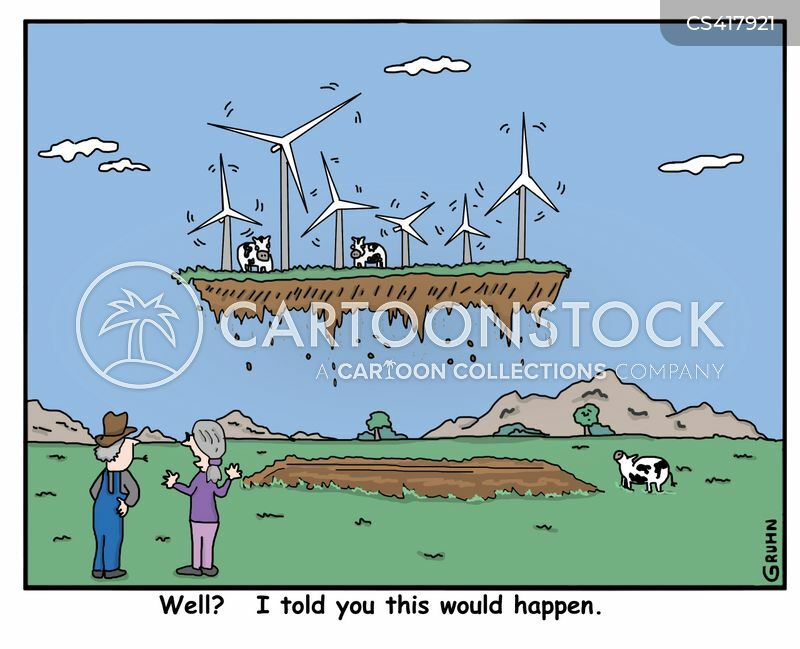 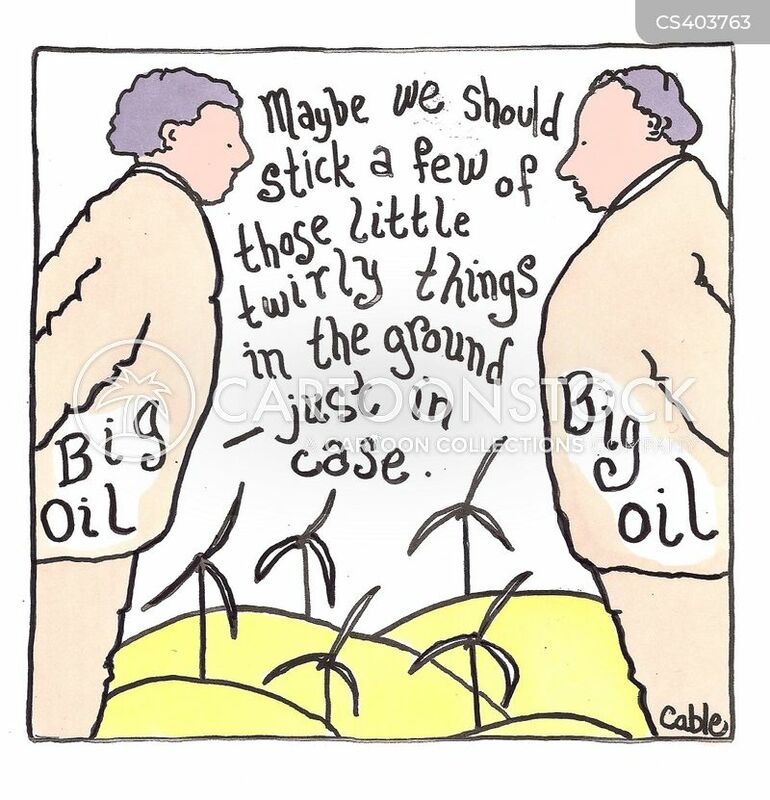 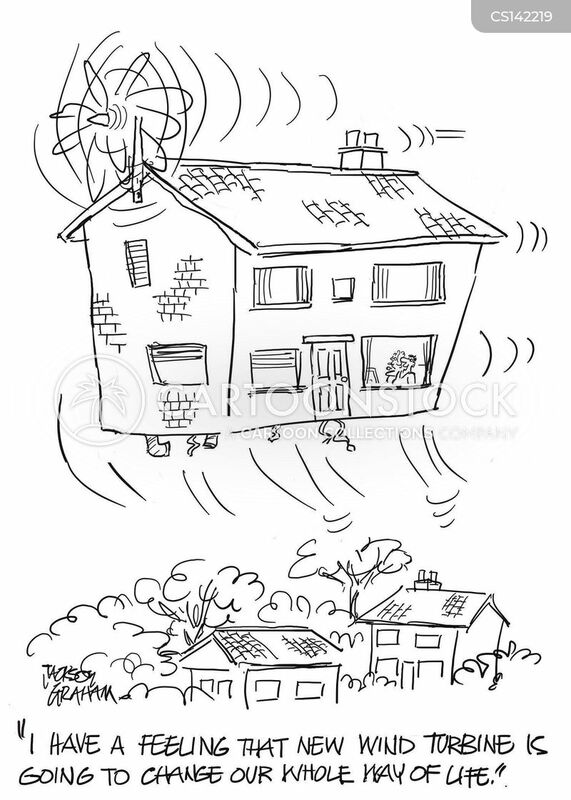 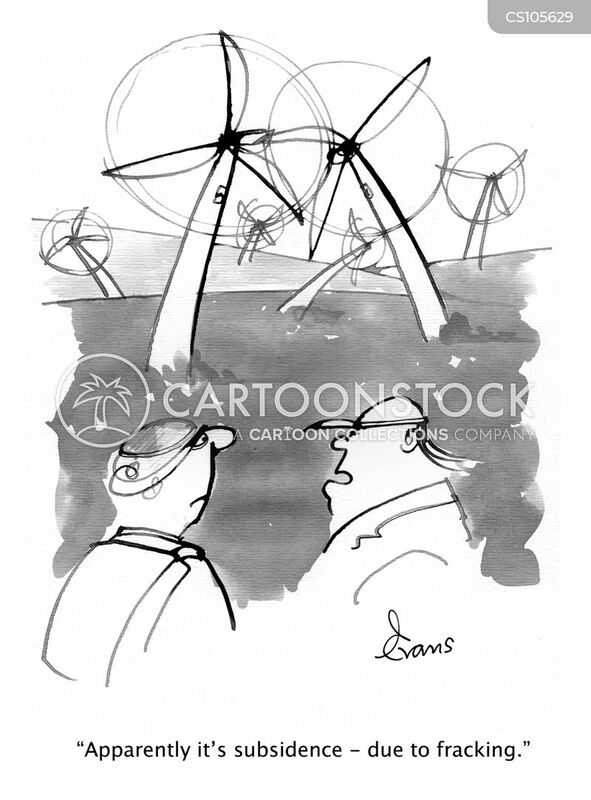 "We were worried about the carbon footprint from the charcoal - so we converted it to wind power." 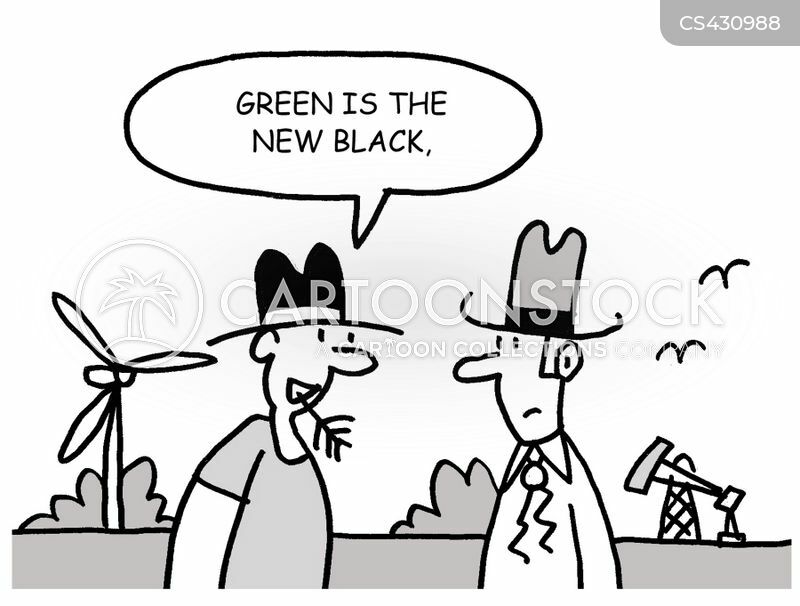 "Green is the new black." 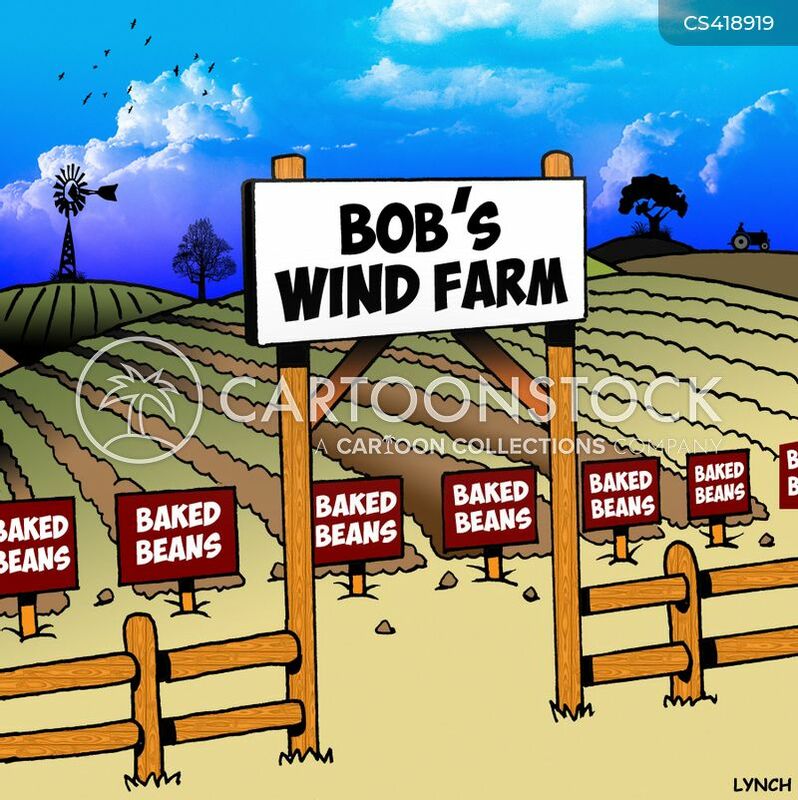 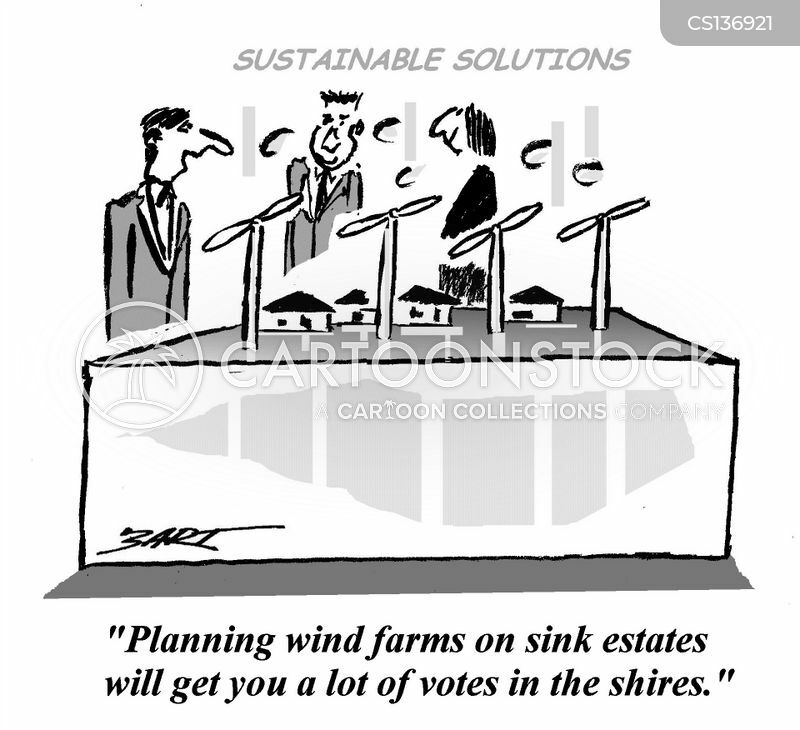 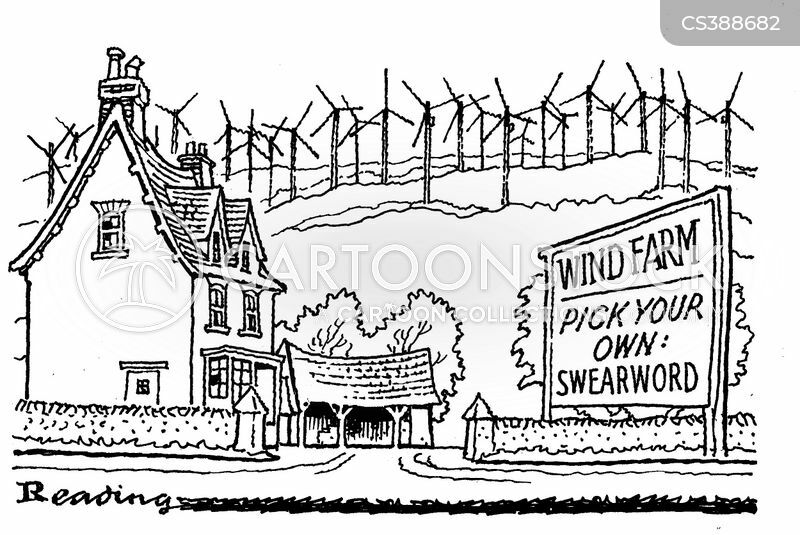 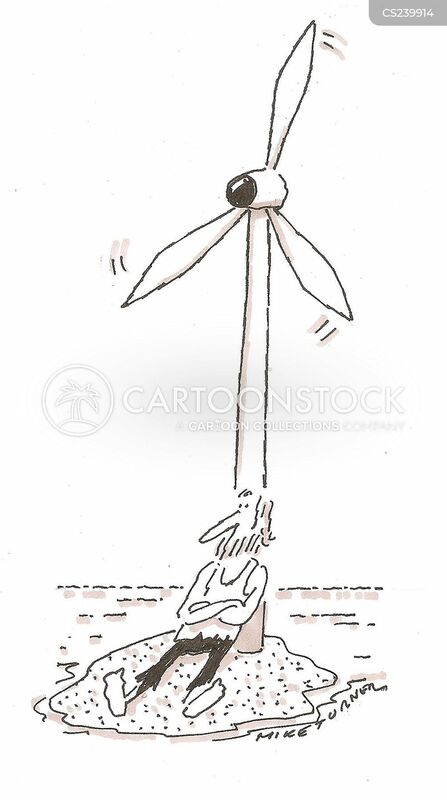 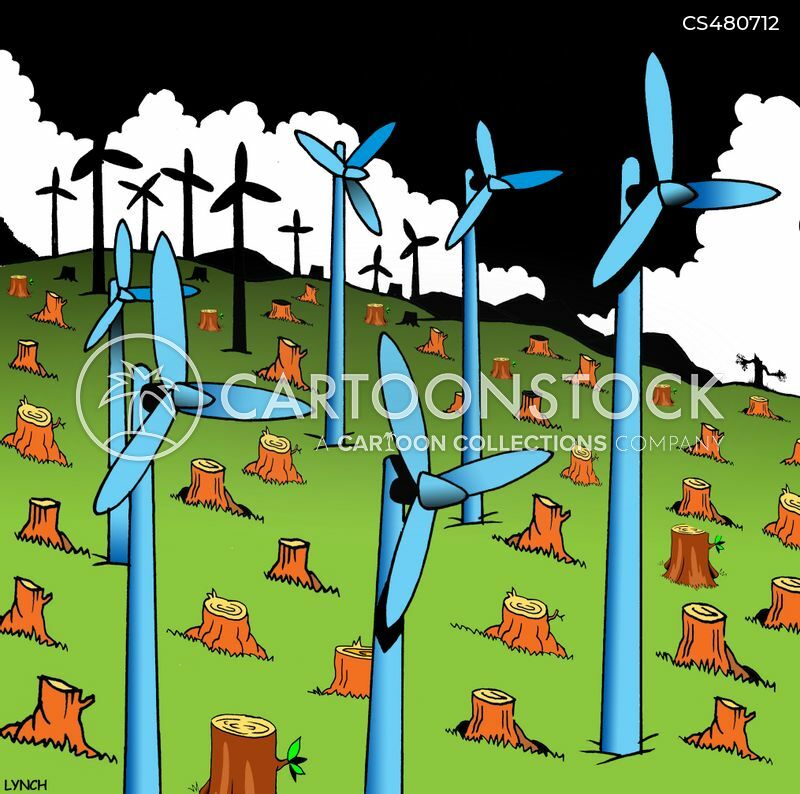 Windfarm - Pick Your Own: Swearword.